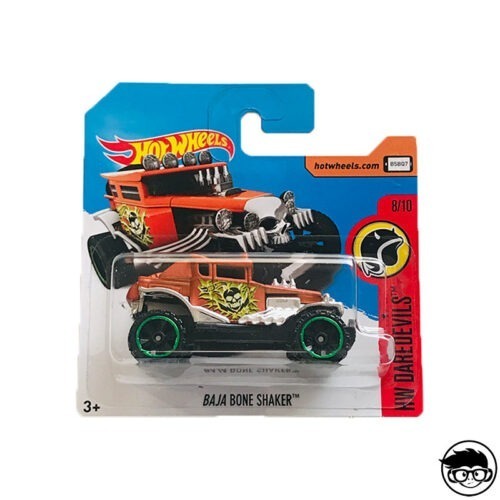 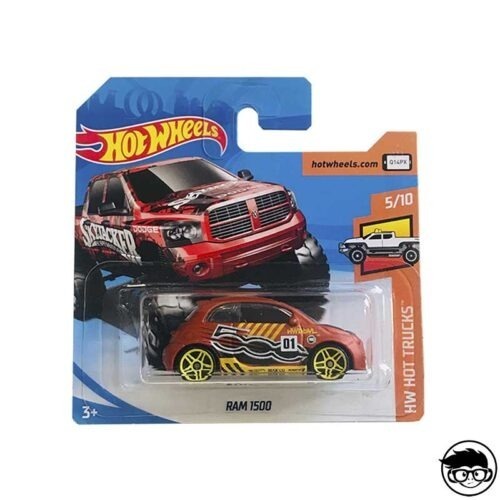 HW Daredevils is a series that was born in 2014, Hw off-road Daredevils, in 2015 Mattel did not manufacture any series until the following year in 2016, Hw Daredevils mainline segmente series. 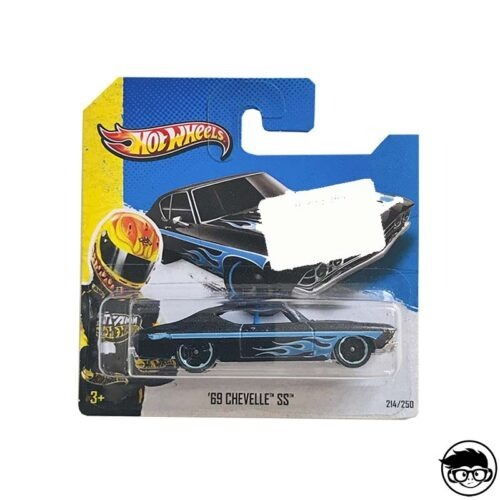 Let’s start with the year of its creation. 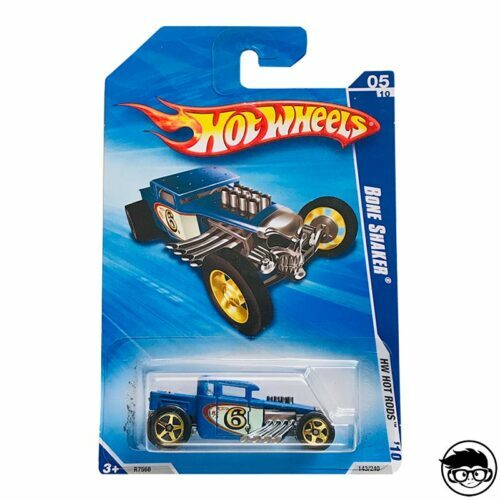 HW Daredevils saw the light of day for the first time along with several subcategories. 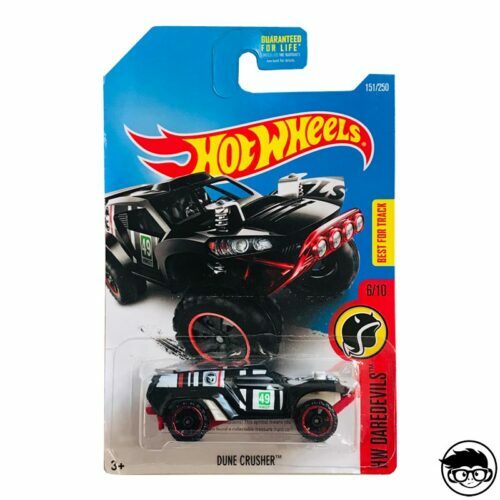 The first of these subcategories was launched in 2014 under the name Hw off-road Daredevils and from 2016 to 2018 the subcategory has been Daredevils mainline segmente series. 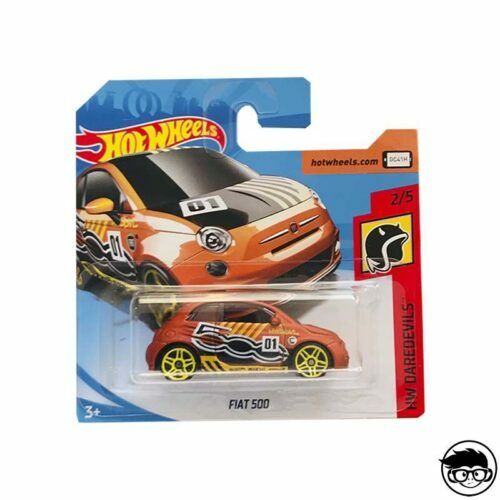 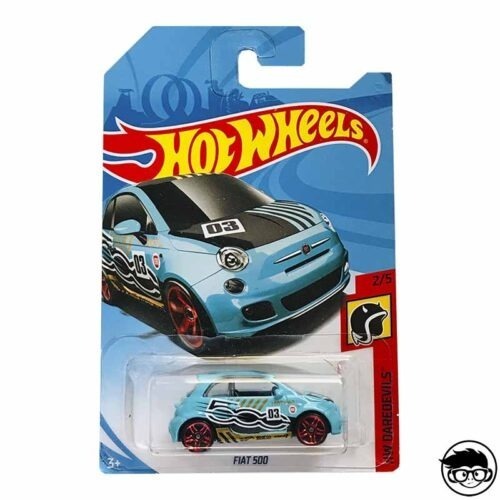 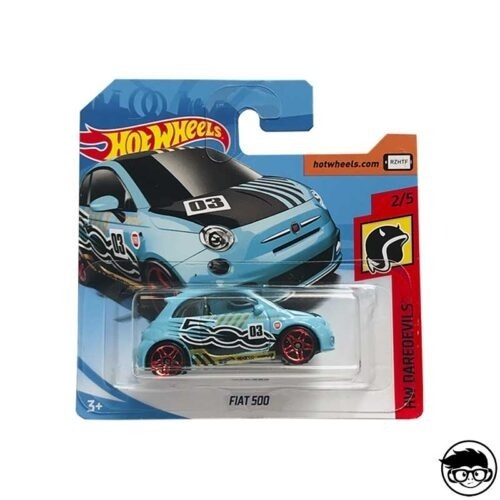 Among the most outstanding models are the Fiat 500 with 5 different styles, one of them in orange categorized as Super Treasure Hunt, the models most sought after by collectors with rubber wheels and a special stamp on the letter with the symbol in gold. 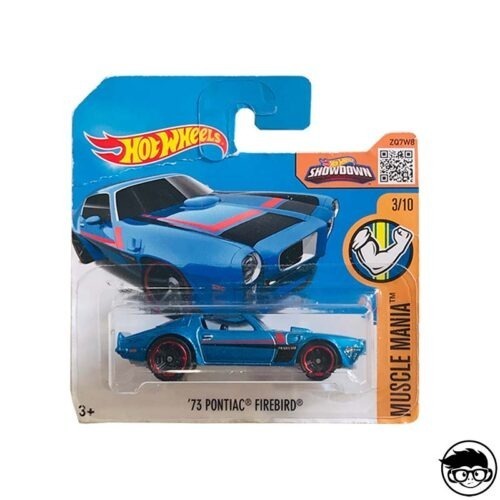 Without a doubt, a great mix. 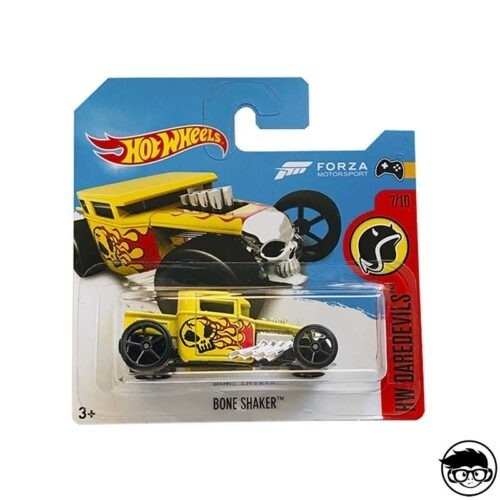 Every collector must find a beloved piece for his collection. 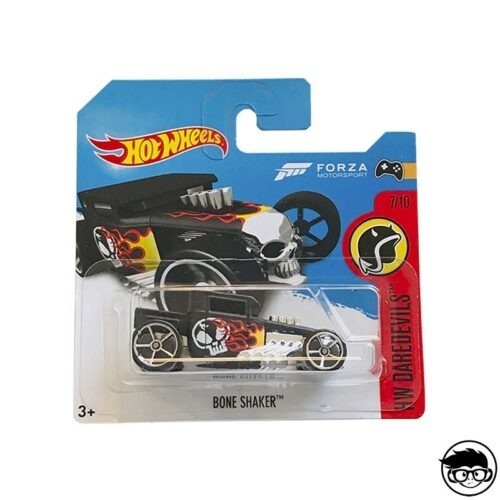 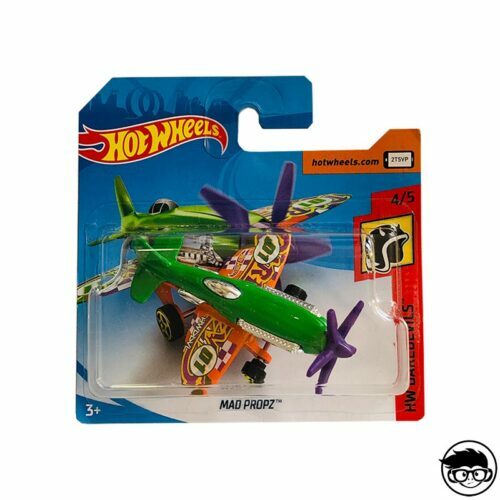 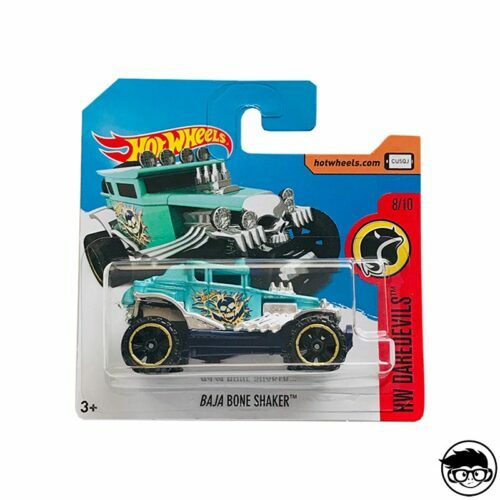 Other outstanding models are the Baja Bone Shaker in 4 different colors, we can also highlight models such as the Skate brigade Hw450F motorcycles in six different colors, MAd Propz planes and if you are a collector who likes to collect tanks, you can collect this series Tanknator. 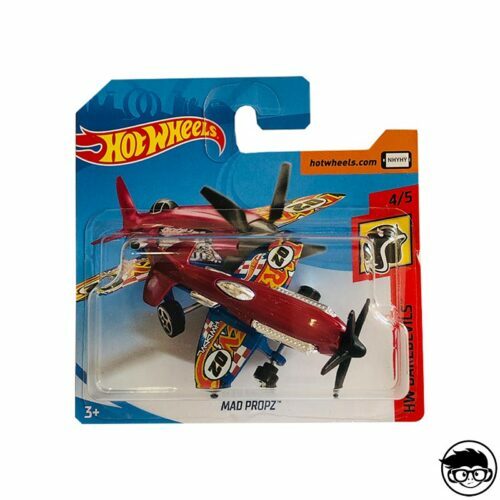 In Friki Monkey we have a great number of models that surely cover your needs and if you don’t find them remember that every day we publish new models. 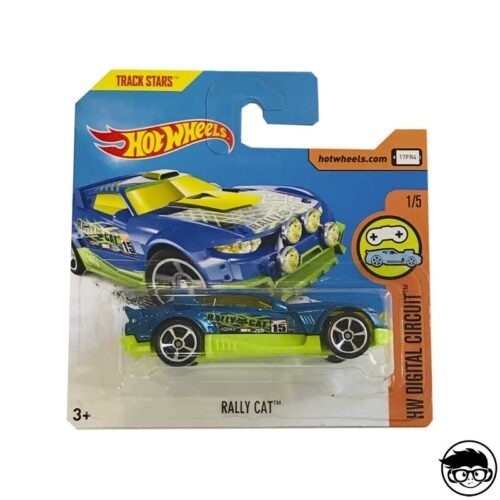 You can look for more cars a little less infernal in HW City, HW Art Cars or All Stars Series.